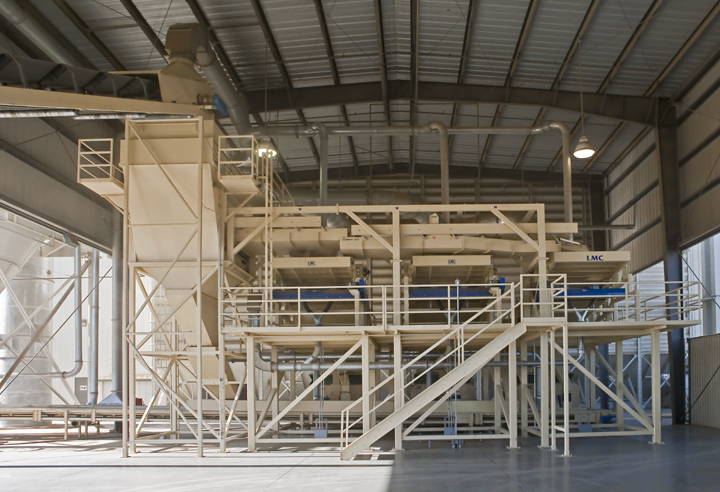 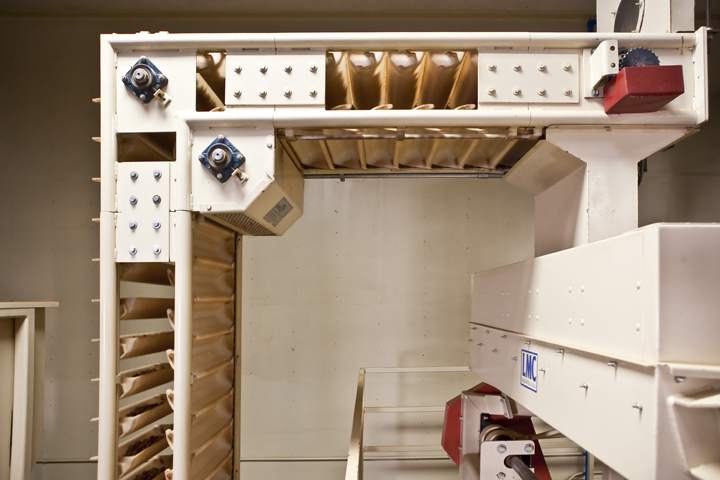 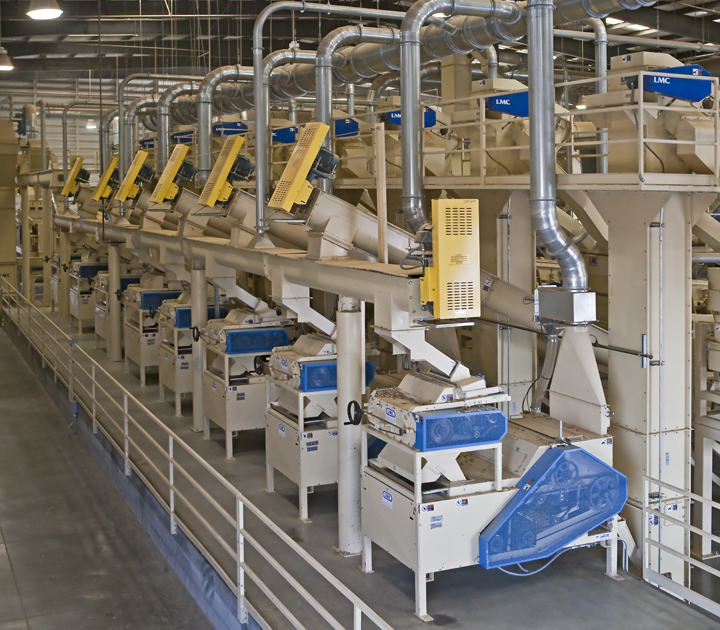 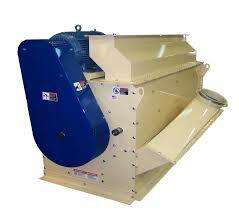 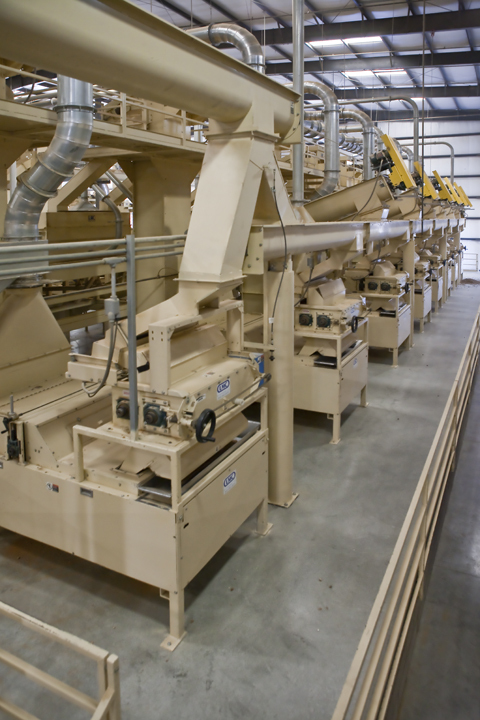 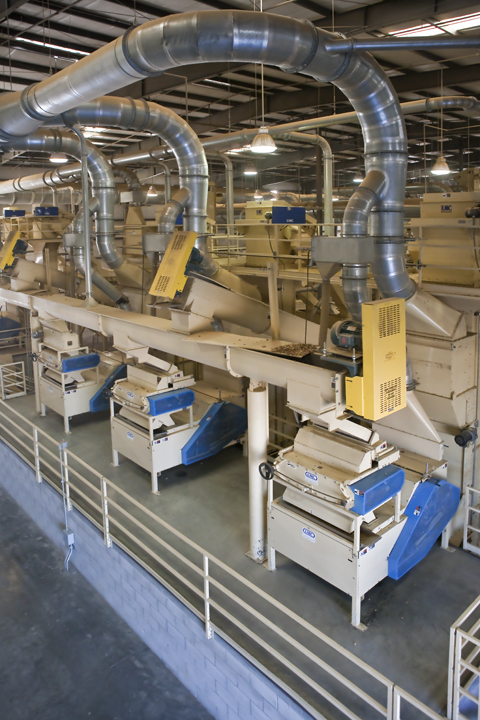 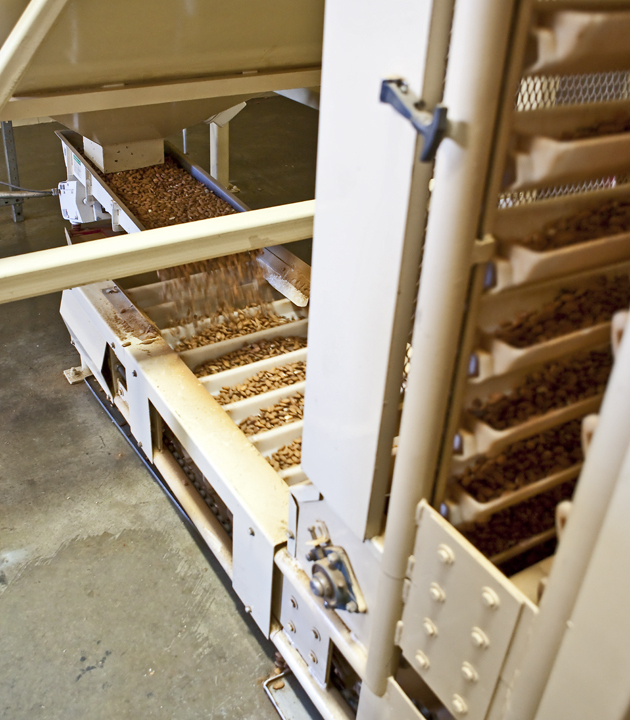 The leader of cutting edge, custom system integration solutions for edible nut, seed, and grain processors worldwide. 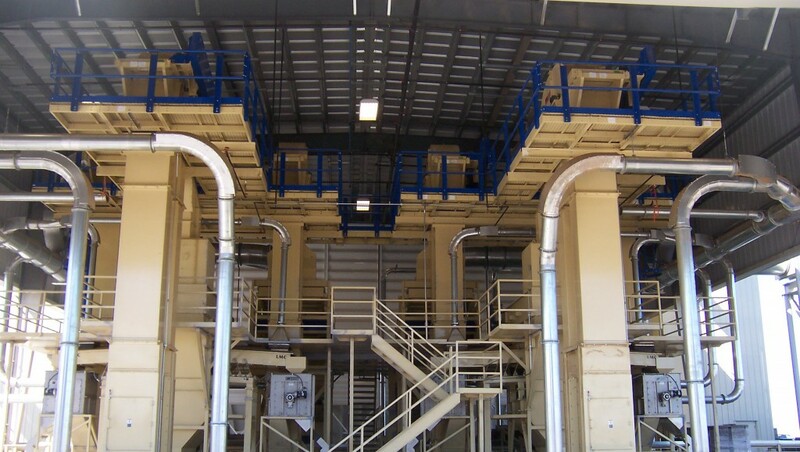 We surpass all expectations on complex projects. 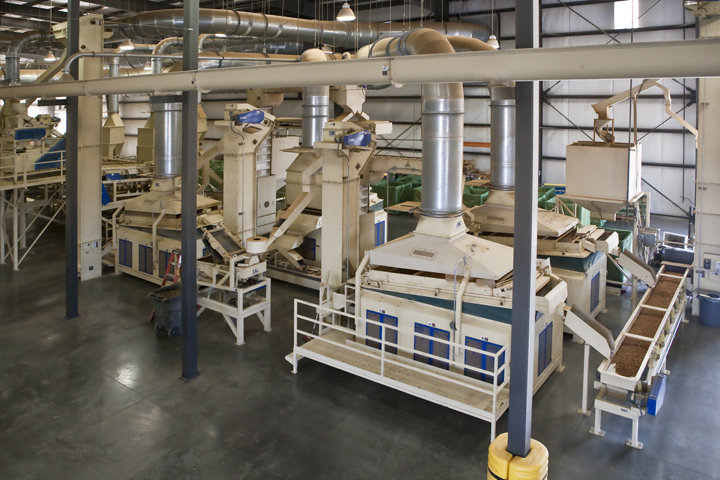 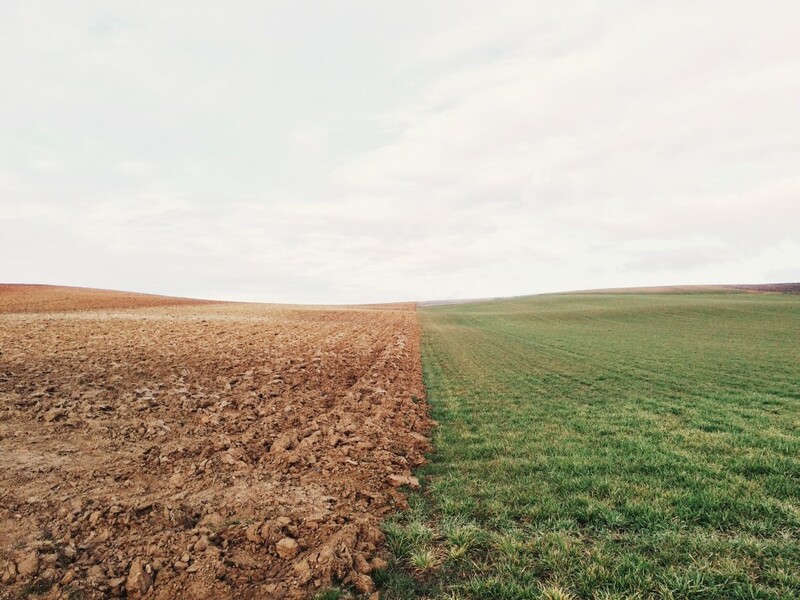 Beeler Industries works towards surpassing expectations on every project and to maximize grower returns. 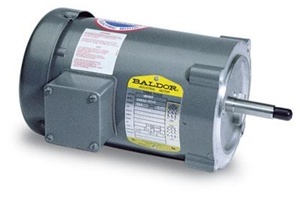 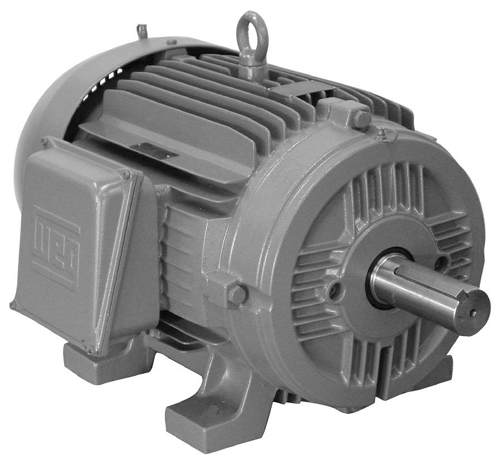 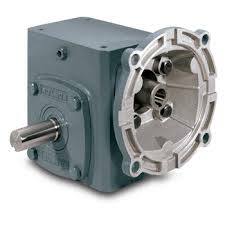 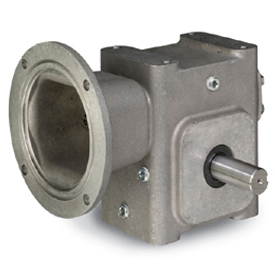 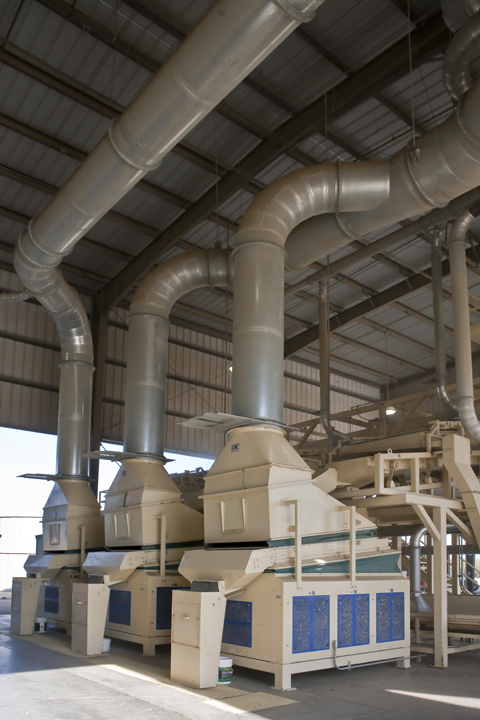 Beeler Industries partners directly with your company to provide efficient processes, with safe and sanitary machinery. 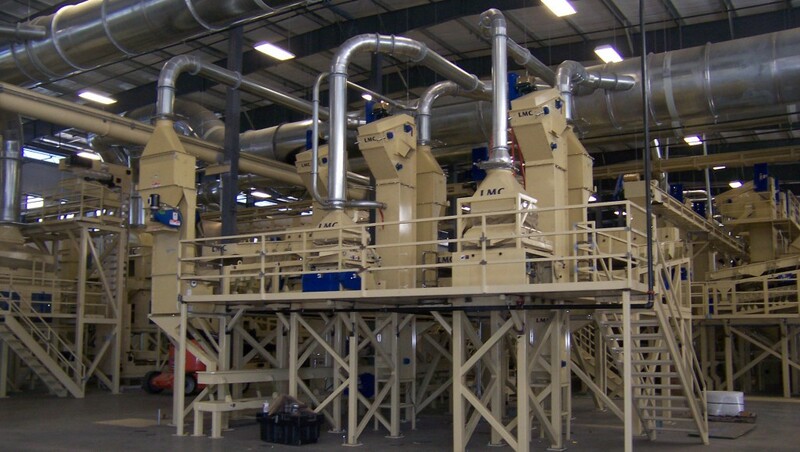 Along with our own custom-built machinery, we partner with quality equipment suppliers like Lewis M. Carter Manufacturing, Donaldson Torit, The Satake Group, MPI Magnet and Deamco to ensure that your processing is done with the best equipment available. 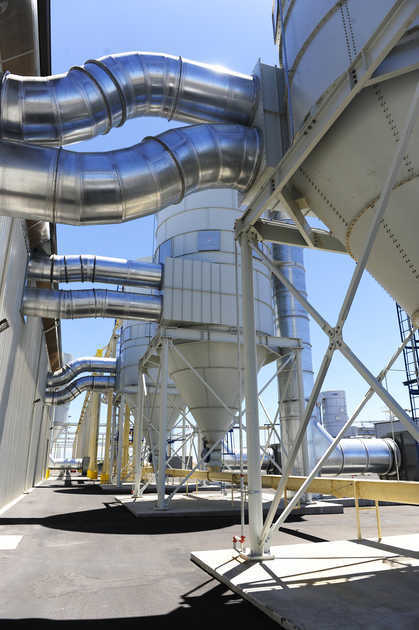 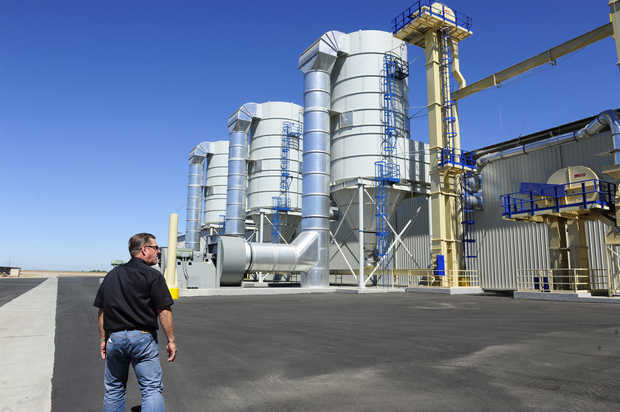 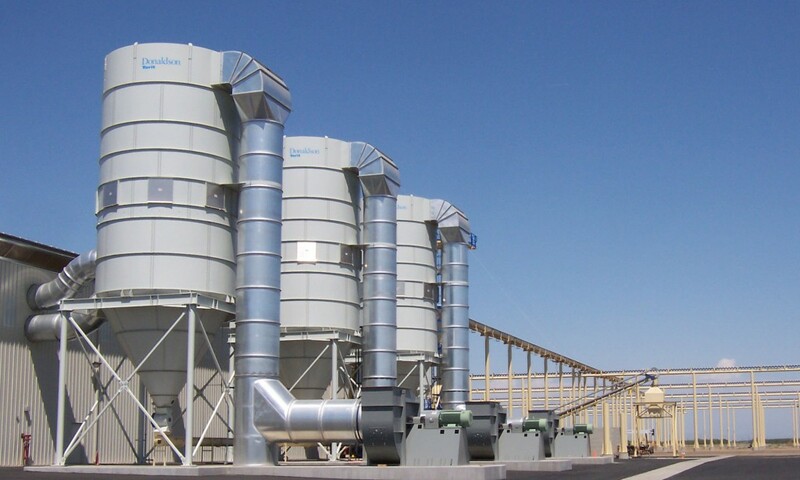 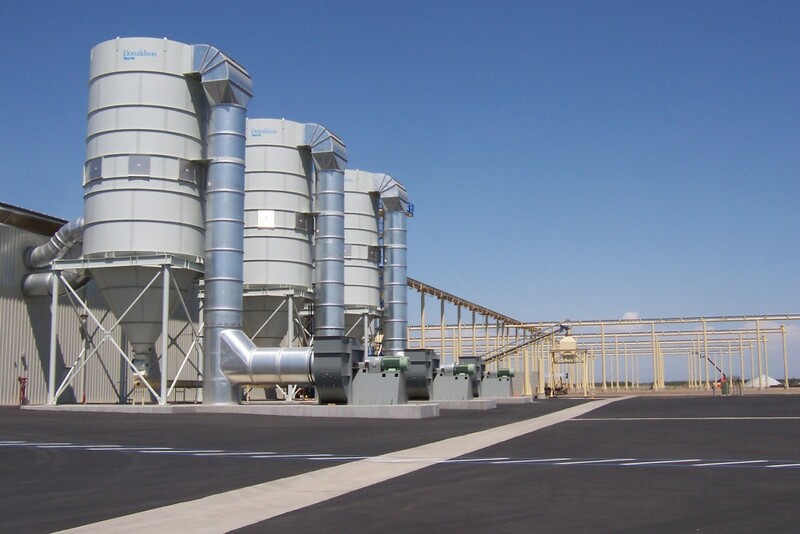 We design and install next-generation process systems that help drive down both your labor and power consumption costs. 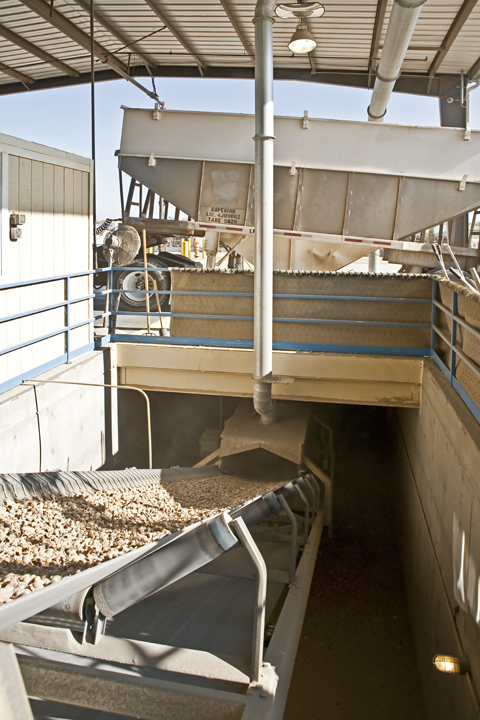 We focus on correct sanitation because if it’s not sanitation; it’s contamination. 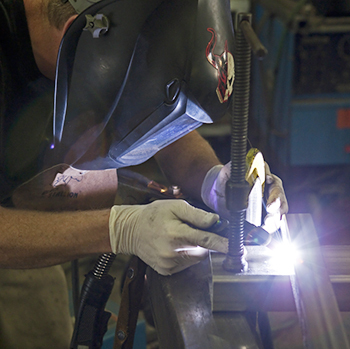 Beeler Industries respects your budget and we are on site to make sure everything works correctly during start up. 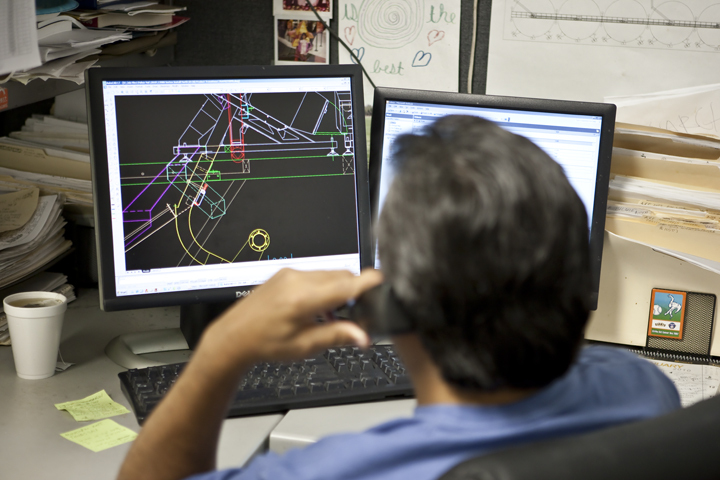 We also can advise you on system redesign and upgrades. 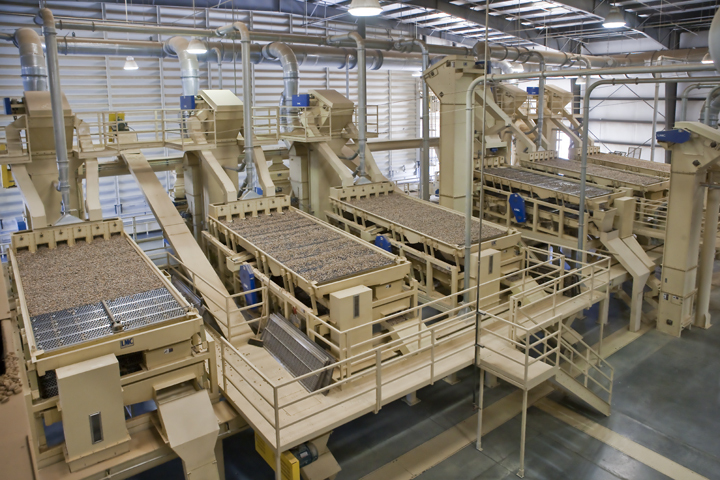 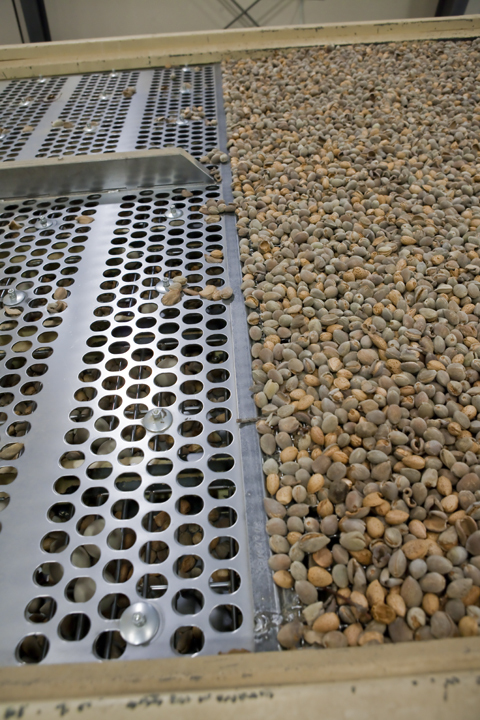 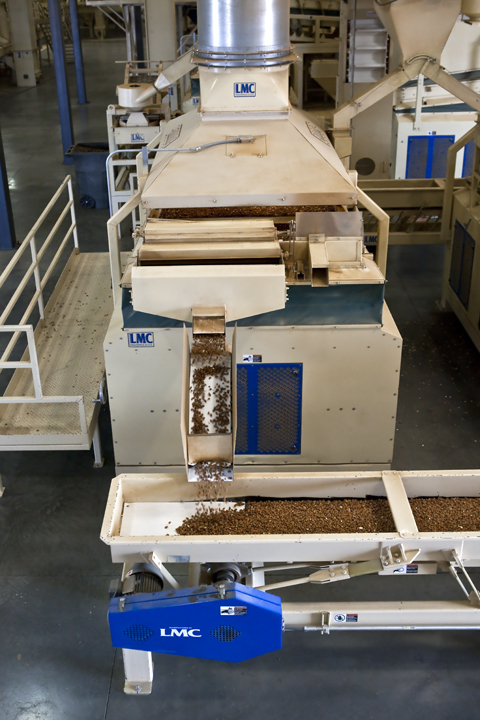 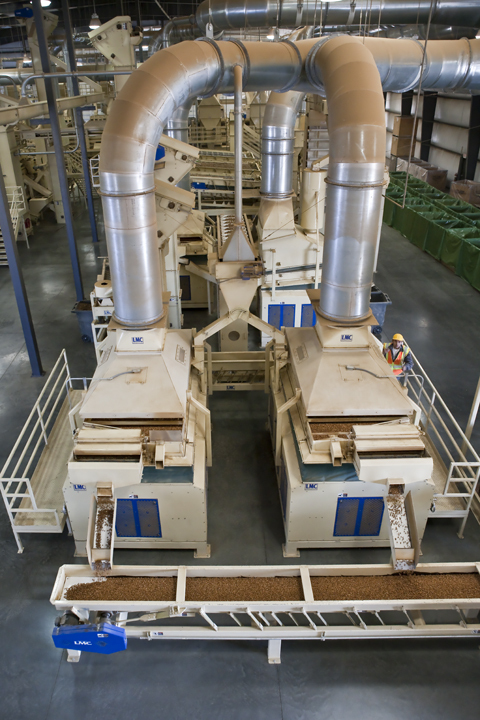 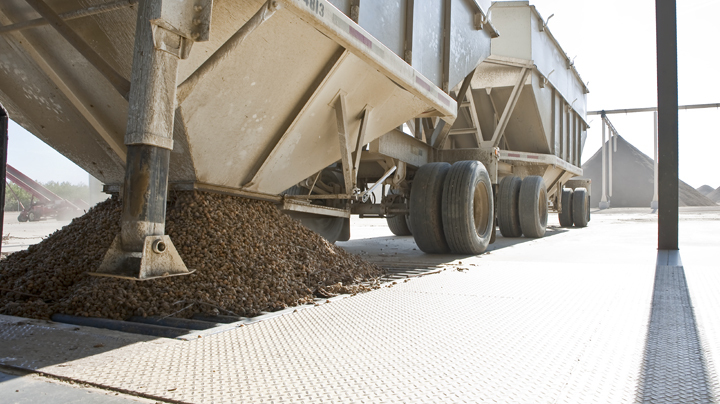 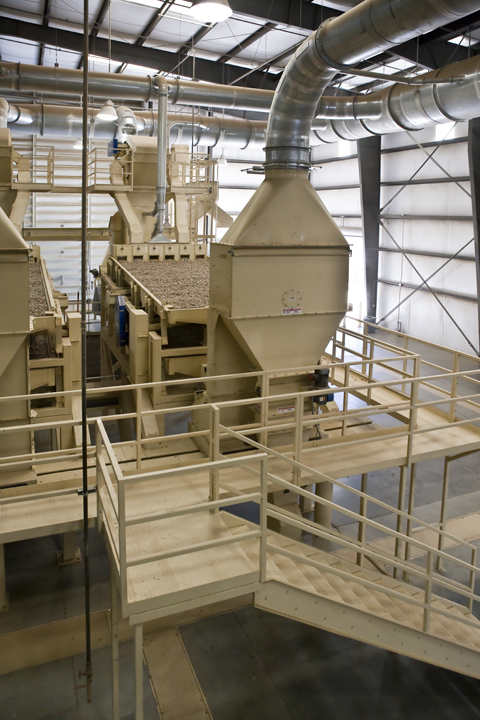 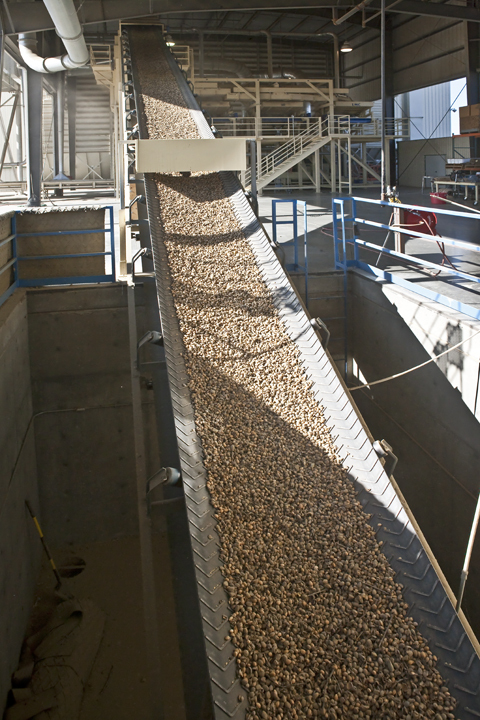 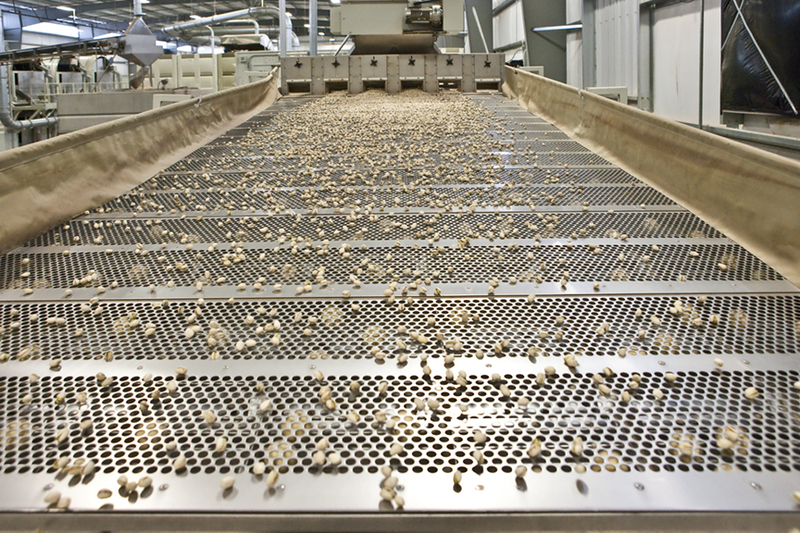 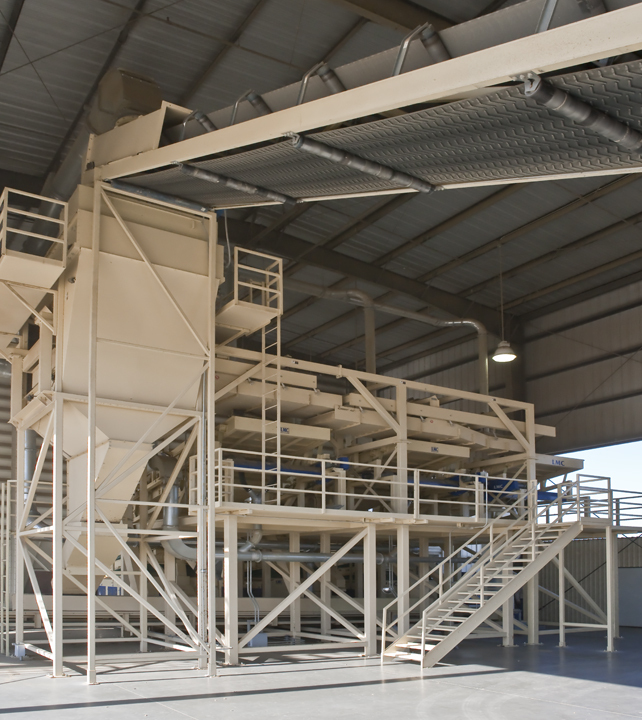 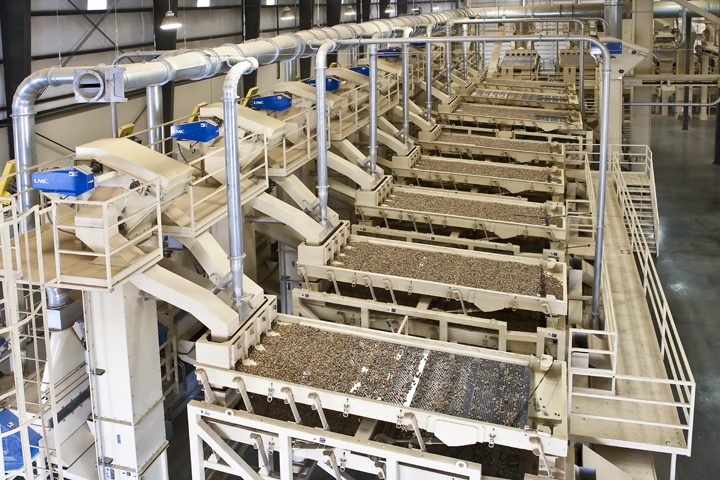 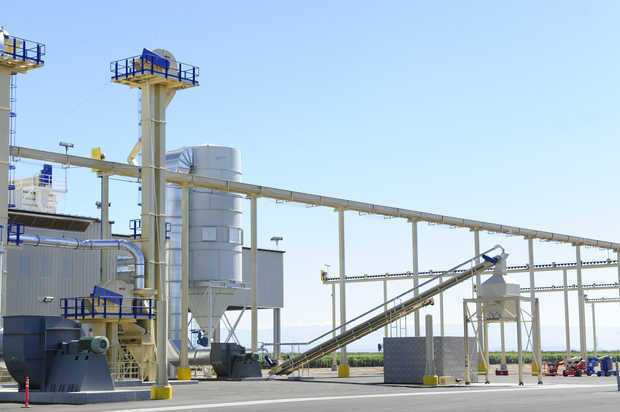 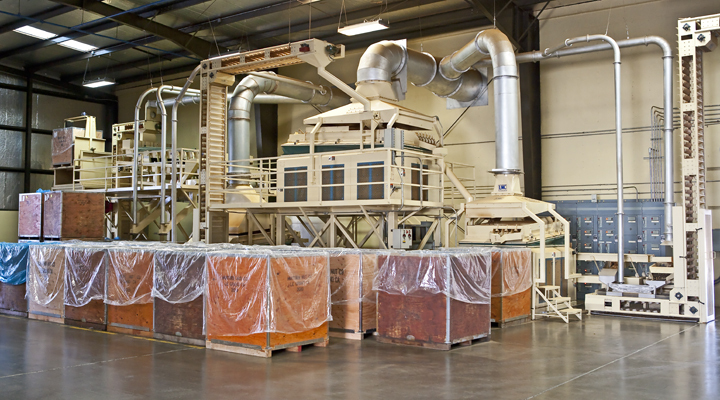 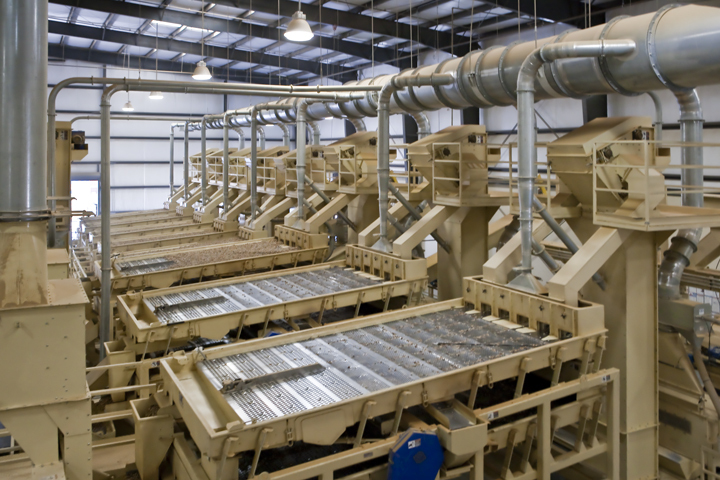 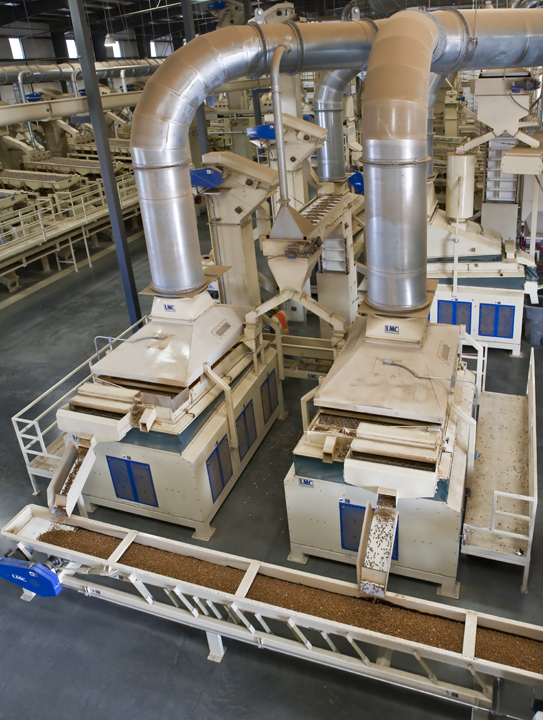 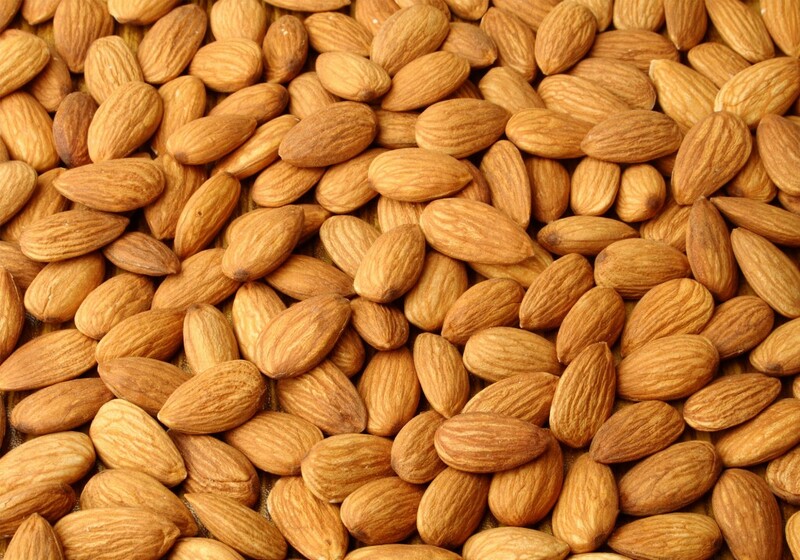 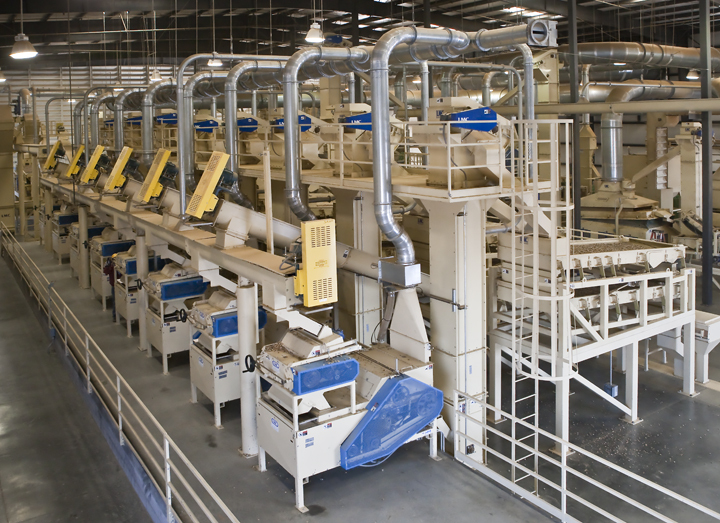 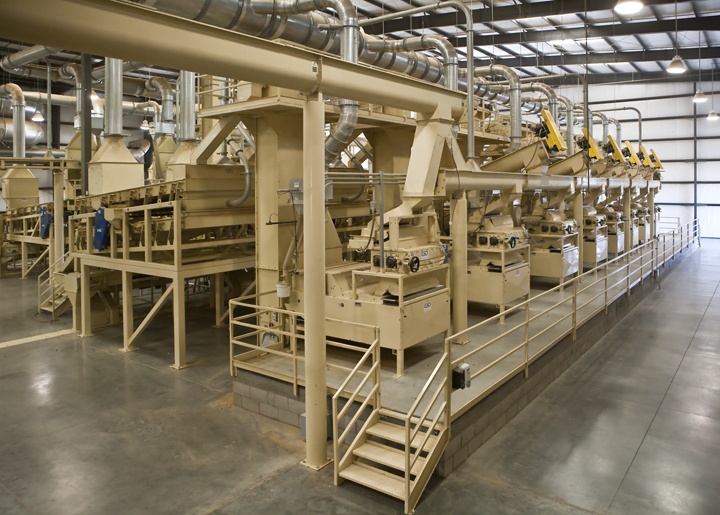 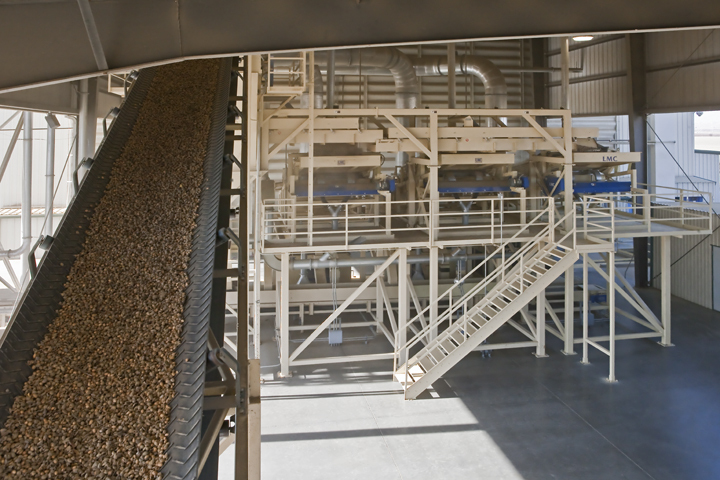 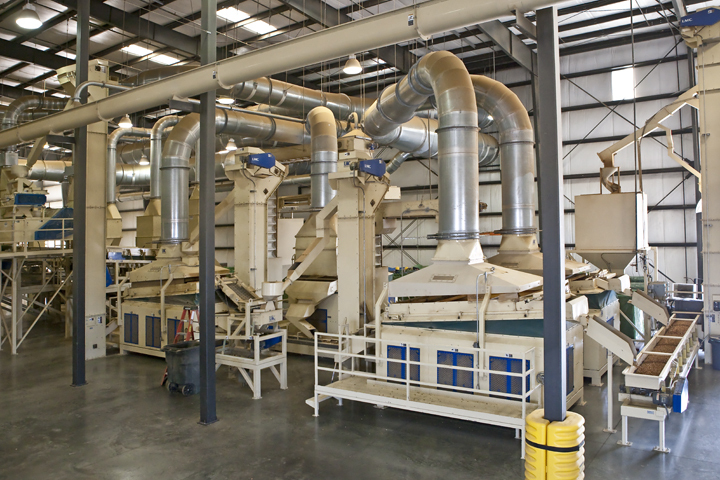 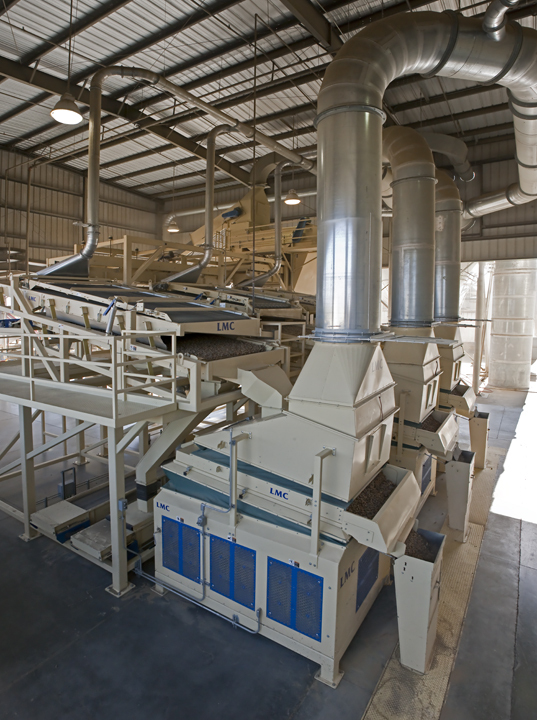 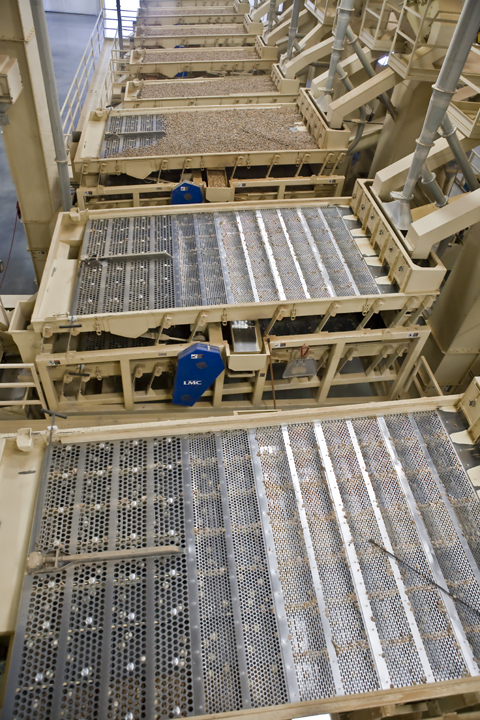 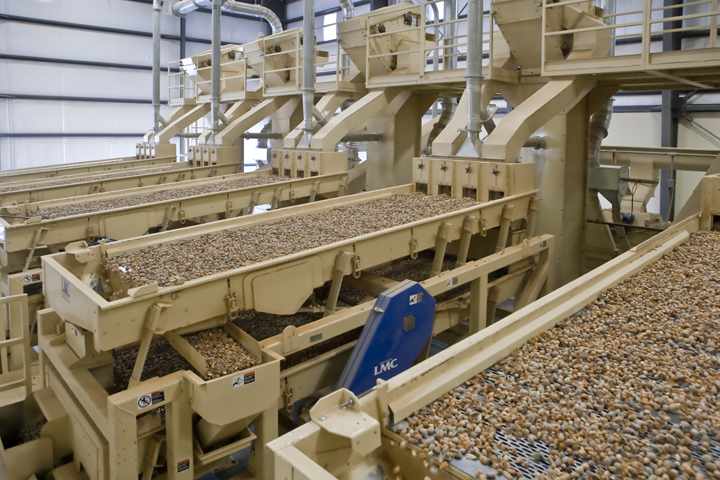 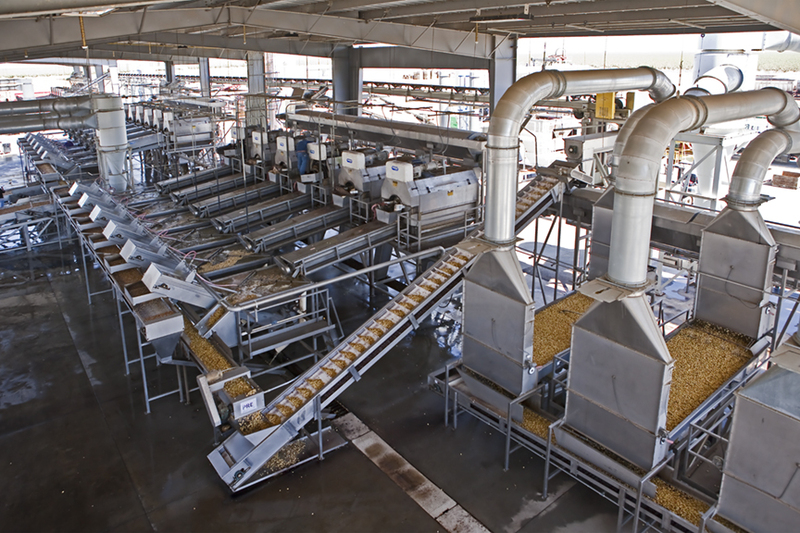 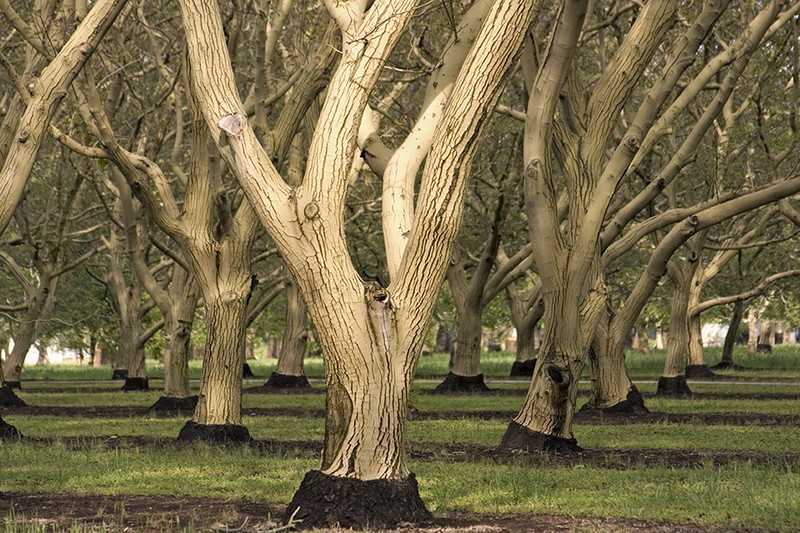 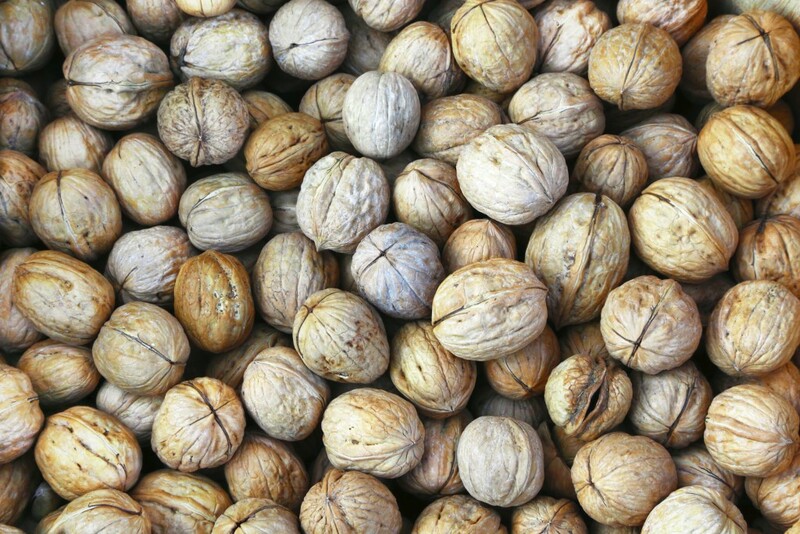 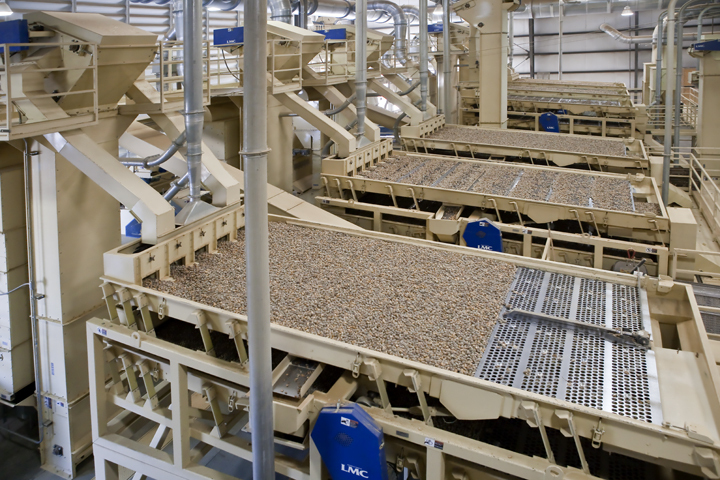 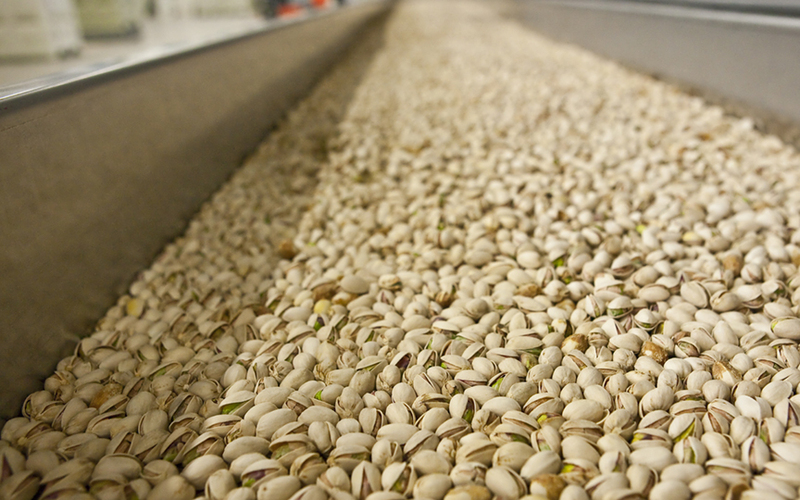 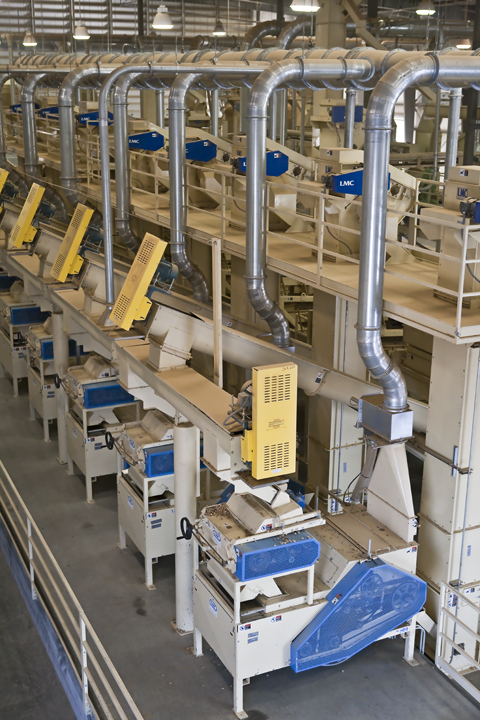 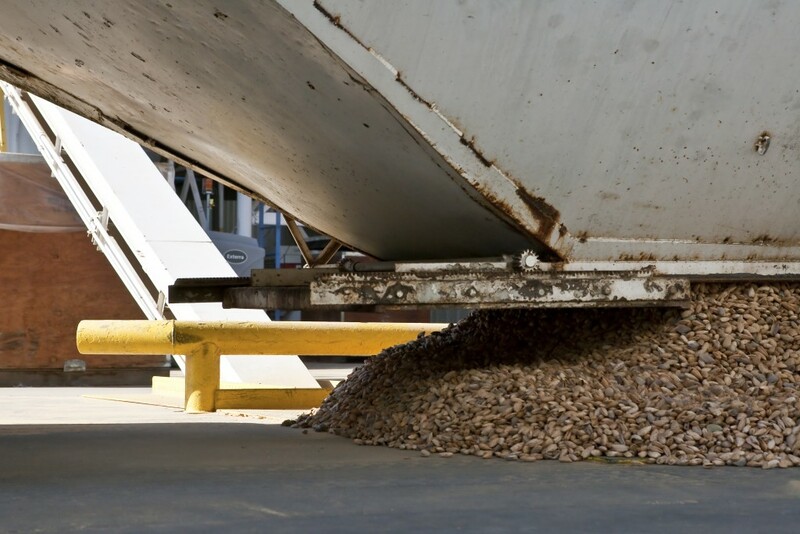 We have been in the nut processing industry for thirty plus years and have tackled complex projects worldwide. 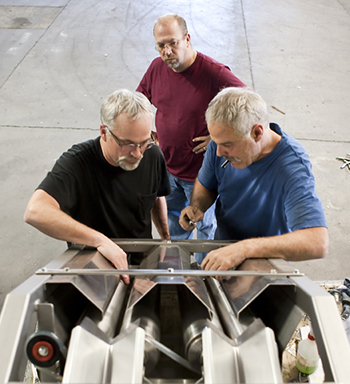 Always innovating, Beeler Industries is committed to a leadership role within the industry. 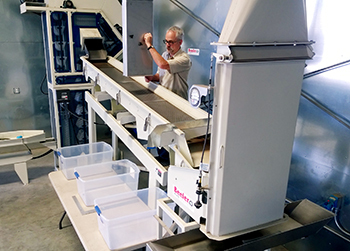 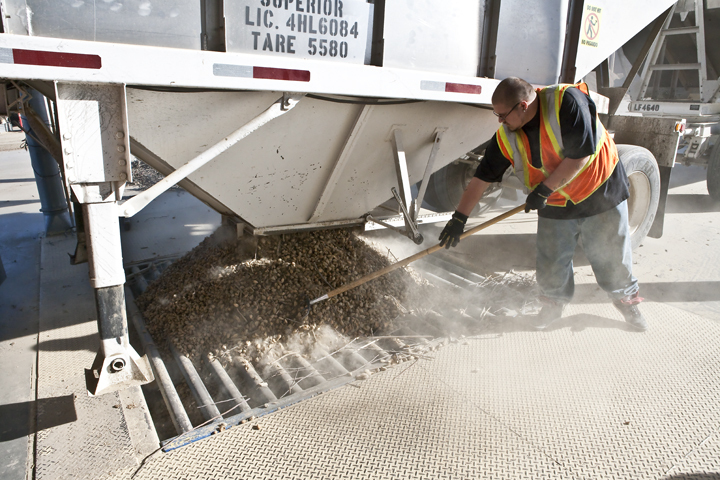 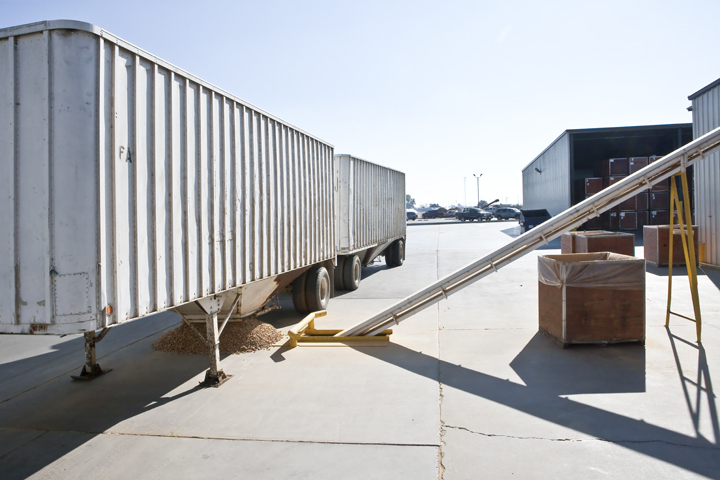 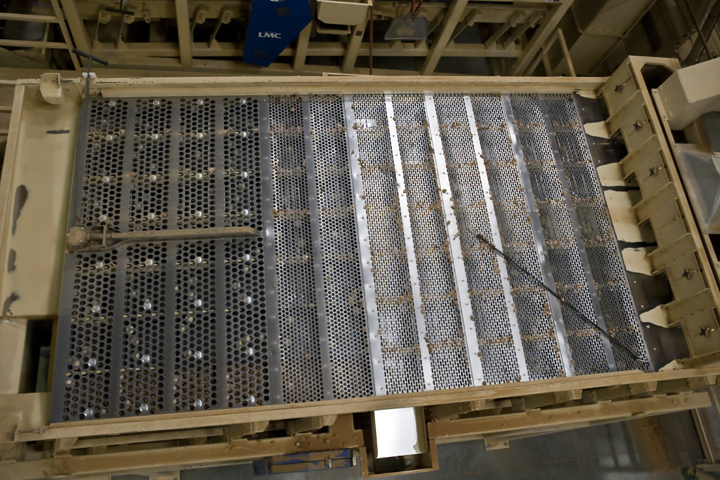 Enclosed receiving bins that provide greater dust control and need less air. 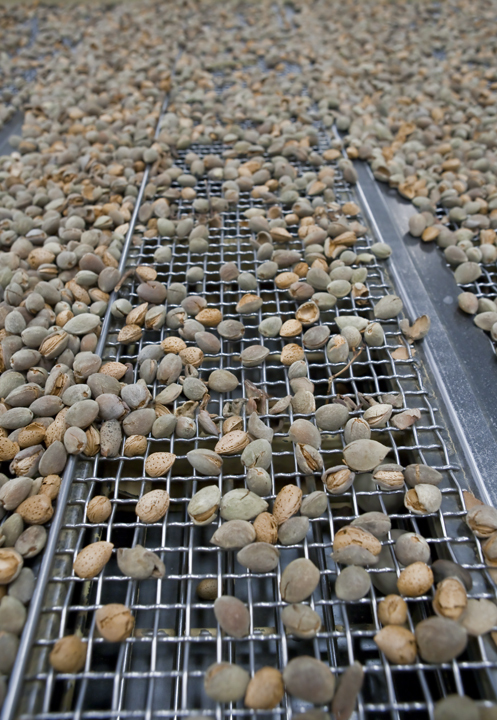 Sizing shakers with quick-release screens and ball trays for easy cleaning. 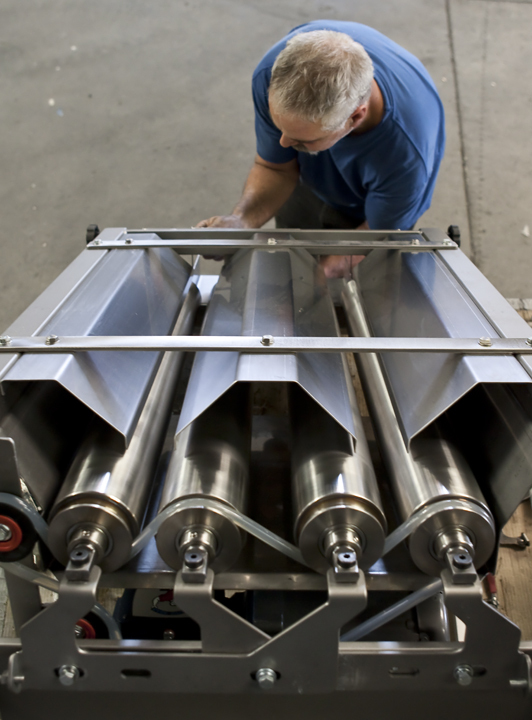 Numerous machines with access panels and doors for easier user servicing and sanitation.